Speed limits are a daily part of our driving lives. They regulate the road — and sometimes stand as points of contention, when drivers aren't downright ignoring them. The topic of speed limits will even occasionally come up in pop culture: think Sammy Hagar belting “I can’t drive fifty-five!” in his eponymous classic song. You may have wondered at some point how speed limits are determined. 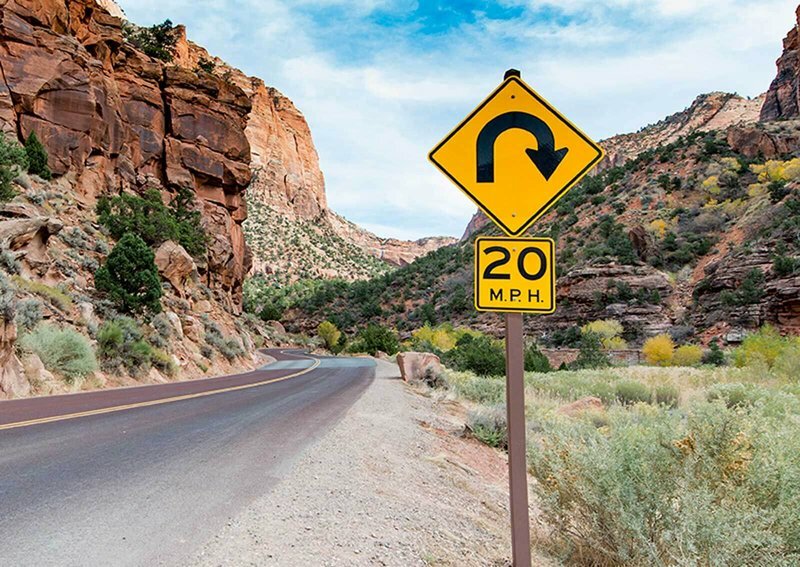 The science behind speed limits is more interesting — and more rigorous — than one might think. In the below infographic, we discuss how geography and statistics combine to determine speed limits on roads across the US. The below infographic breaks down how speed limits are set, as well as listing the fastest US states by their highest posted speed limit and average overall highway speed limit. See if you’re living in a state that’s totally cool with your lead foot. You may not always agree with the laws, but we all have to follow them. Be a courteous driver, follow defensive driving practices and always make sure your car insurance is up-to-date.